SES light .... but no codes??! When i drove to the bodyshop about three weeks ago, the SES light fired up on the 20 mile journey there, but ran fine. 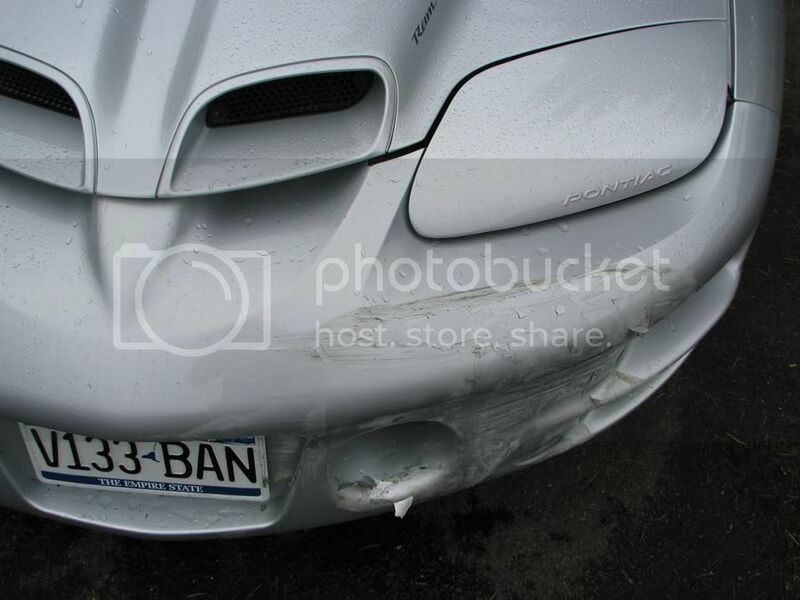 I went to the bodyshop today to look at the work they have done on the front bumper (nice)... but they told me they had had a couple of issues starting the car with what seemed like a lethargic battery, but the battery is only around three months old and has worked fine since my installing it!? 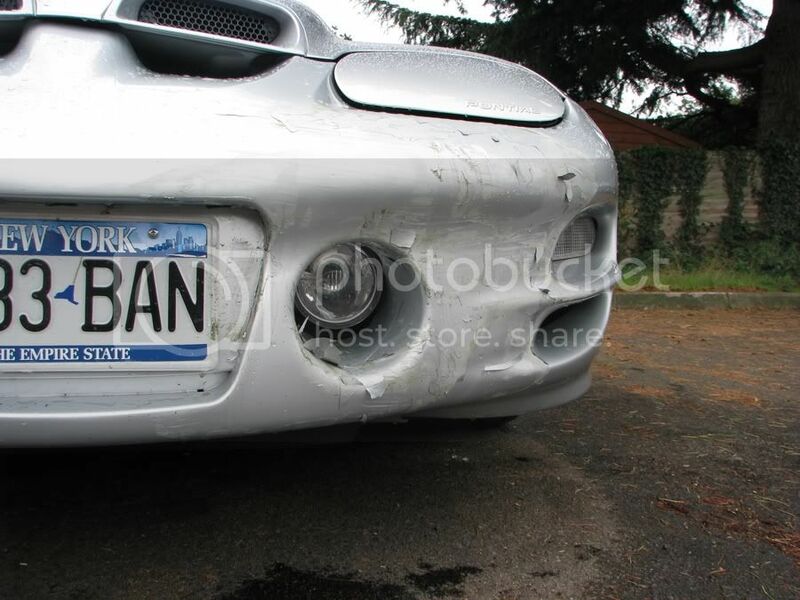 The car started fine today to get a look at the bumper re-paint in the daylight and i am mystified. To add to the confusion as to why the SES light is showing... i plugged in a Diablosport Predator (used only to diagnose and NOT to tune in any way, i may add!) to ascertain any fault codes and it said something to the effect of "No faults detected" or "No Codes" . But basically no error codes at all to report!!? Now... if this is the case, how do i turn off the SES light as it seems it is showing in error!? The only "legitimate" codes i have had in recent months was when i fitted hi flow cats and this seemed to rectify itself and has been fine ever since putting them on.. Could it be this coming back to hassle me, and if it is... why no codes showing?? Is the light still on? It's possible that the code that popped up was just a hiccup, and has cleared. Most codes will clear after a number of starts with no issue detected. Being in a body shop, they do a lot of car shuffling, so it's possible your car was started a number of times. Car shuffling is a good call and i imagine you are dead right in this. It is indeed still showing once started having been there since the drive down and i hope the SES light does clear on it's own, but why does it show no codes at all when doing the diagnosis with the Predator??!! Glitch???? have you tried unplugging the PCM and then replugging it??? have to say i never even gave that a thought.... but to be clear, i won't run into all sorts of other woes with my Ed Wright tune will i??? I assume it will be retained? Is this an "accepted" way of sorting out this issue or is it a bit of a "fudge" to correct it? Thanks for the thoughts on the perhaps alternative light which could be showing..... but , nope, It is definately the SES Light!? it might be an old stored code the predator wont pick these up its more of a tunning device.If you have the ses on you have something wrong , take it to a auto parts that read codes they should be able to pull up the codes.Good luck. Yeah i agree, try a different scan tool. This idea does make a lot of sense! Just how much might the Diablo thing be lacking in it's capabilities to give me the right info when plugged in, then? I was led to believe that diagnostically speaking at least, they were ok?! Perhaps the Diablo itself is malfunctioning? Good call.... but i have no reason to think this is the case as it is virtually unused by the previous owner when it was in NY ! I reckon when i pick up the car from the bodyshop this coming Tuesday i will have a short drive out to a place where i know they have an OB11 reader! Still having me scratch my head though!!!!! The body shop should have a scanner. 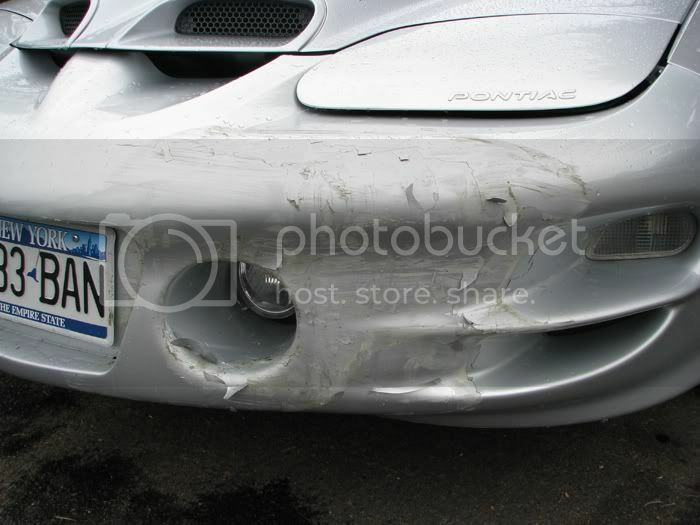 Since front end.collisions can damage engine parts. The body shop I used to work at had a scan tool to check codes since lights came on after a front end repair occasionally. All the dam plugs, sensors, and wires occasionally someone would miss one or one got damaged and the light was on we had to know what to fix. Yeah but he is in Europe with an American spec car. OBD2 is an US standard(I think). I'm not sure when or if Europe adopted it or something similar. Ryan... I understand that maybe a bodyshop where you are may be "normally" geared up to do this kind of thing without any probs, but here it is a little different and i actually did plug my Diablo into the car whilst at the bodyshop on Friday and although the guy who has done the job on the bumper has done a great job on the repair and colour match and whatnot... he had no clue as to what i was doing and with what!! Also i would not really call it a "front end collision" (happily) as i just slid sideways and heavily scraped the front drivers corner. OBD2 is not terribly unusual here, but as it happens i picked a shop which normally does Ferraris, Maseratis, and such cars, and so i don't think these cars use this system (not sure though)?! Thanks for all of the thoughts and ideas and i will try and get this sorted out early next week! I picked up the car from the bodyshop yesterday and i am more than happy with what they have done to bring her back to how she was. PO137 o2s circuit, bank1 sensor 2...low voltage. I know this is the post cat sensor and i think drivers side(?) and i was able to use the DTC facility of the Predator to delete the code. Now...... has this permanently turned it off as i know this to be OK to do as it is post cat, or will it keep coming back and have to be turned off a different way to stick!?? flashing ses light but no codes? ?